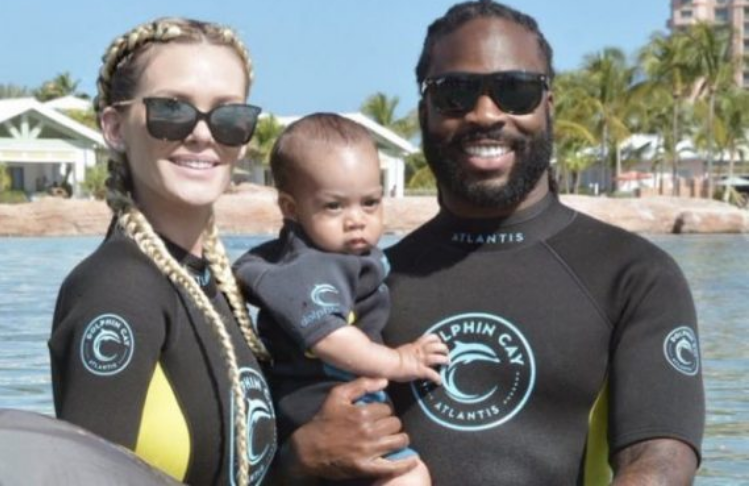 The subject of colorism within the Black community has been a prevalent one of late, with NFL player Jahleel Addae raising the topic once more after toasting to having “more light-skinned kids” with fiancée, Lindsey Nelson. Video of the moment shows the pair out having drinks with other interracial couples when they decide to raise their glasses to “more light-skinned kids.” Everyone at the table repeated the descriptor. See the video below. In that video with the football player, did someone actually say “cheers to more light-skinned” kids? What is happening this #BlackHistoryMonth? You’re blacker than black and toasting ?to ‘more light skinned kids’ with your white partners? Self hating weirdos.